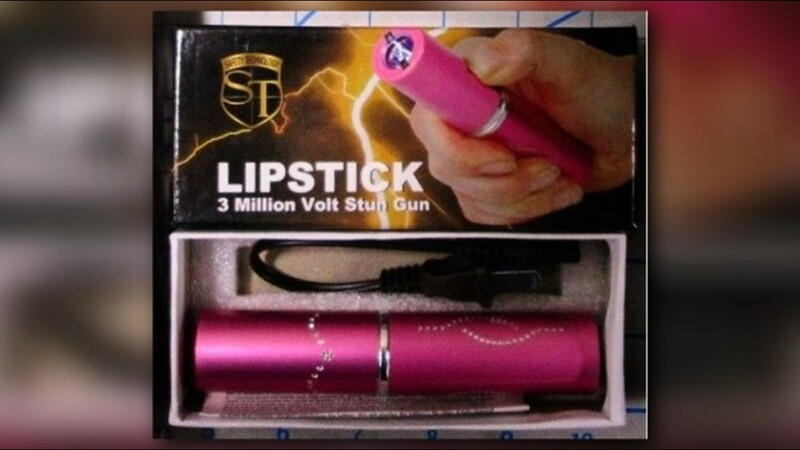 A 3-million-volt lipstick stun gun was discovered in a carry-on bag at the San Diego International Airport (SAN). 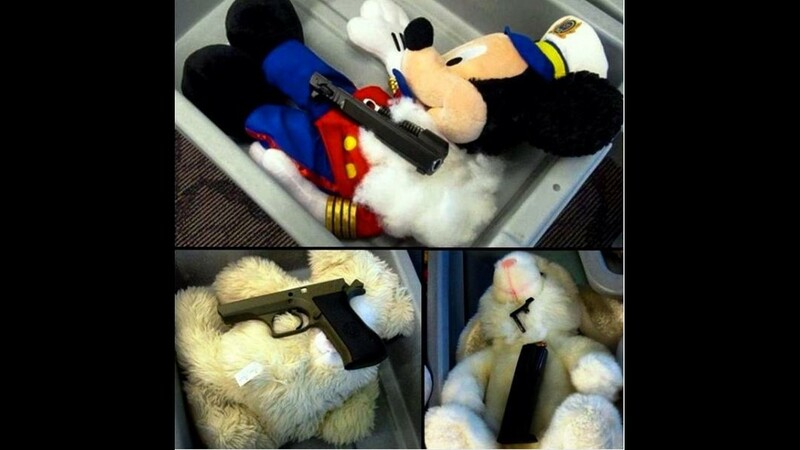 A disassembled gun and ammunition were discovered in three stuffed animals at the #Providence TF Green Airport (#PVD). 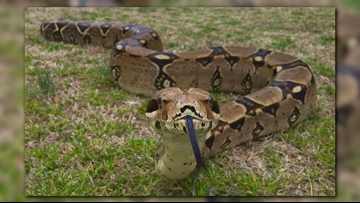 At the Miami International Airport (#MIA), seven small snakes (stuffed in nylon stockings) were discovered in a traveler's pants. 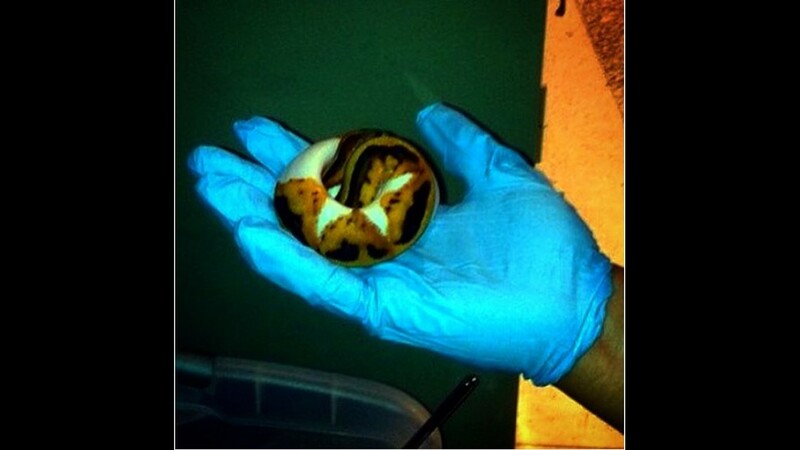 In addition to the snakes, he also had three small turtles. 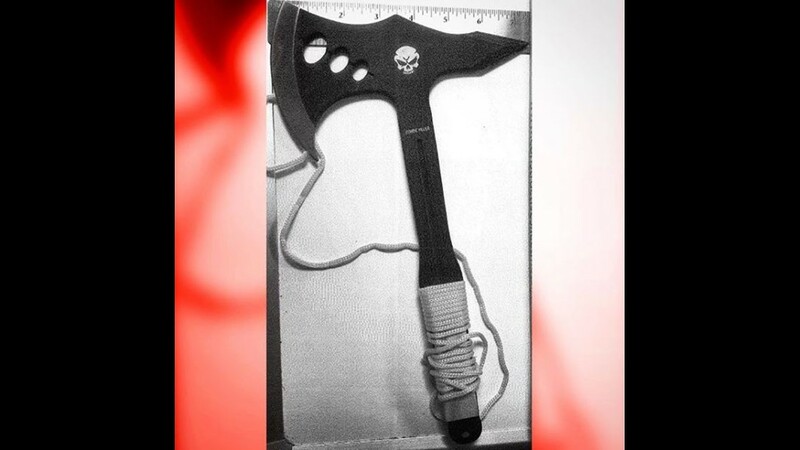 This axe was discovered in a carry-on bag at the Chicago O'Hare International Airport (ORD). A stun gun resembling an old cell phone was discovered in a carry-on bag at the Baltimore&ndash;Washington International Airport (BWI). 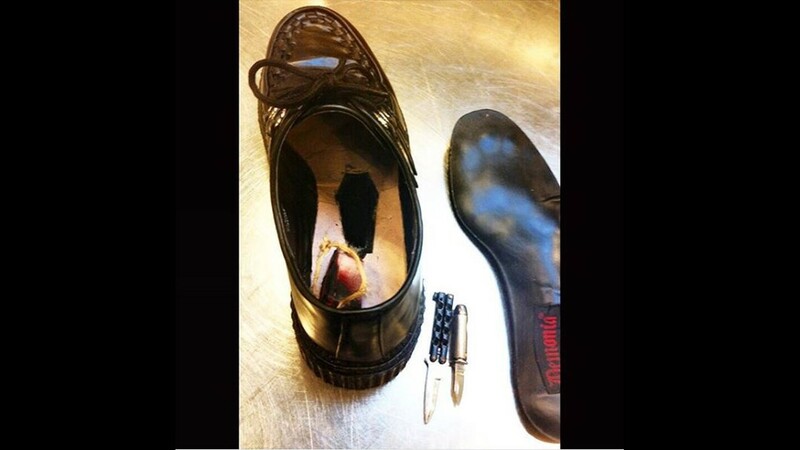 These knives were discovered inside a hidden compartment in the sole of a shoe at the Wichita Dwight D. Eisenhower National Airport (ICT). 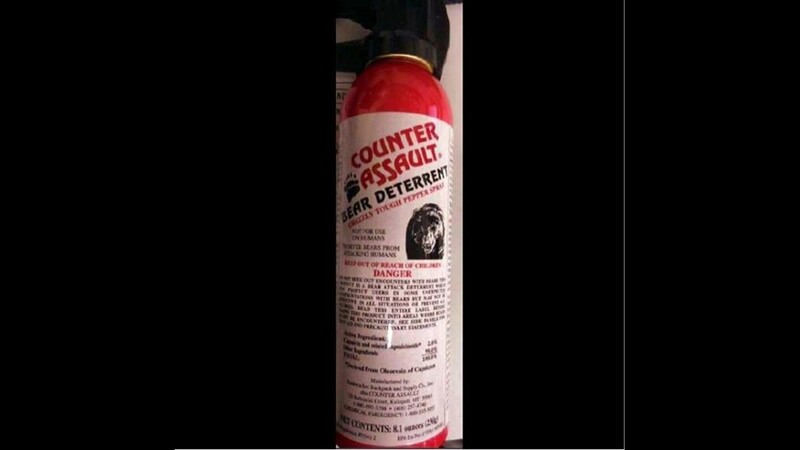 A shaving cream can with a false bottom was discovered in a carry-on bag at Las Vegas (LAS). 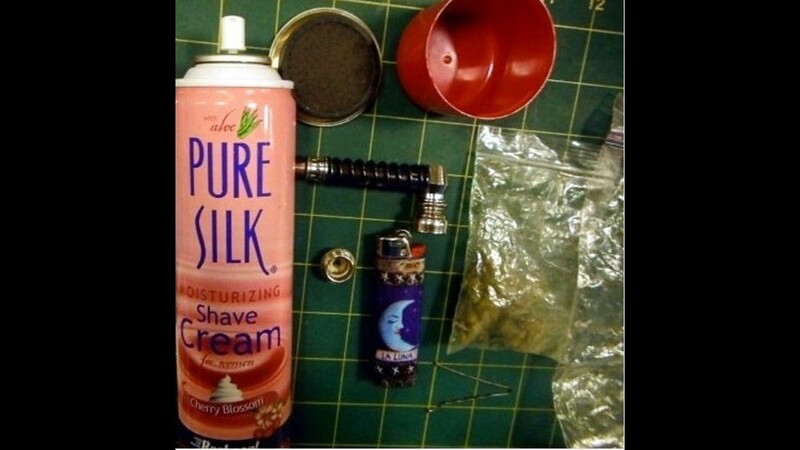 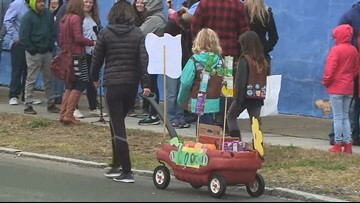 When the false bottom was removed, officers discovered a small plastic bag with marijuana, a metal pipe, a spoon, a lighter and a hair clip. 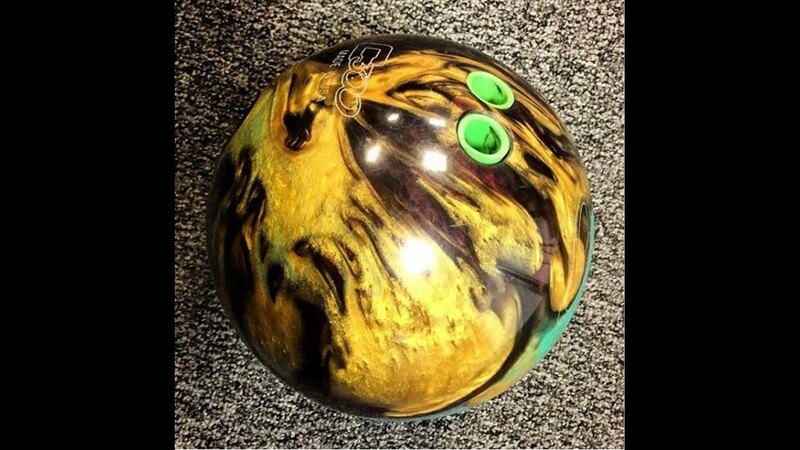 A bowling ball left behind by a passenger at the Washington Dulles (IAD) TSA checkpoint. 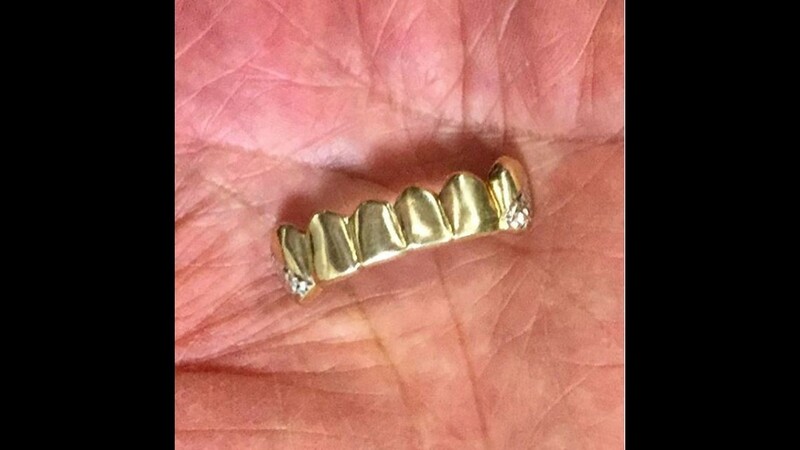 A grill to cover teeth found at the Dulles (IAD) Airport checkpoint. 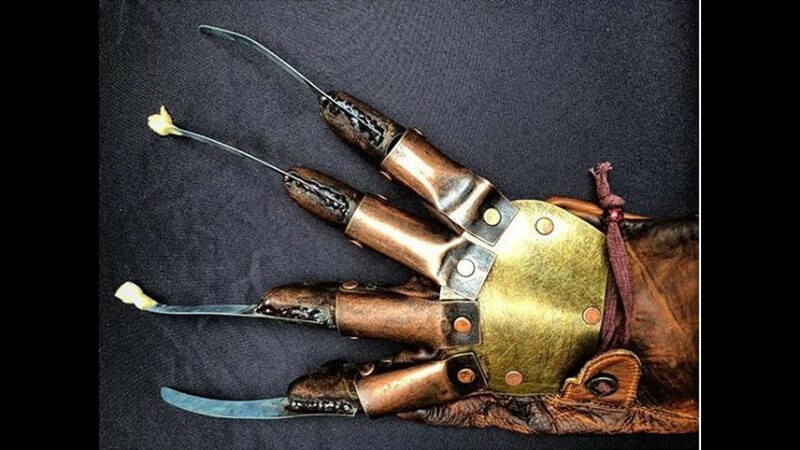 A glove discovered in a traveler's carry-on bag at Hartsfield&ndash;Jackson Atlanta International Airport (ATL). 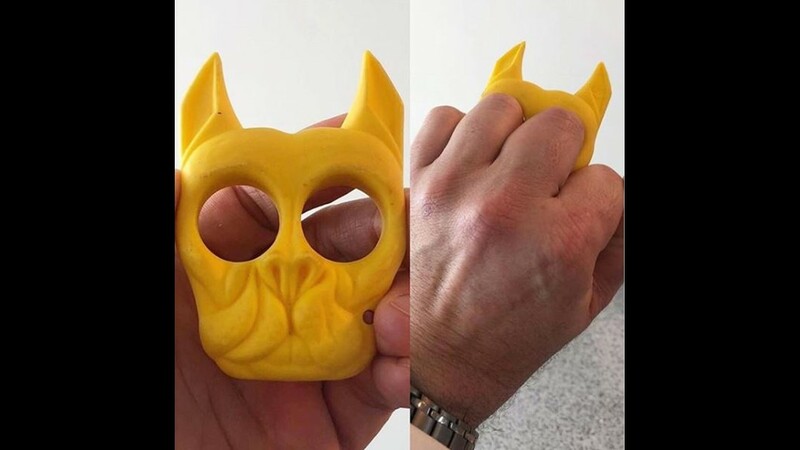 A stabby dog discovered in a traveler's carry-on at the Cincinnati - Northern Kentucky International Airport (CVG). 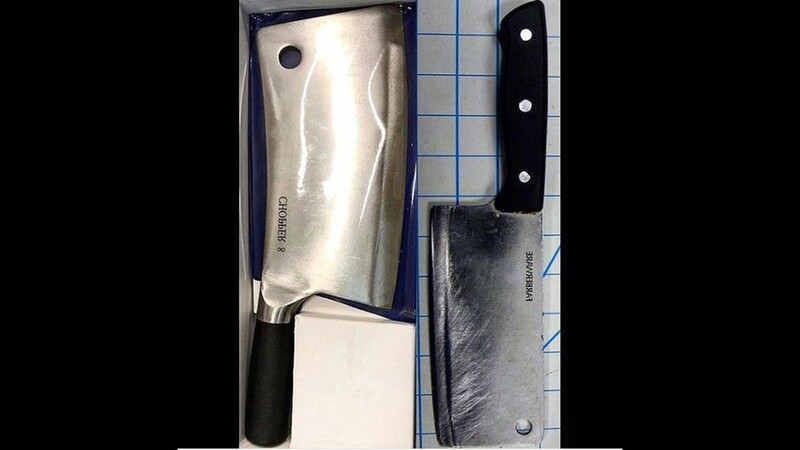 Cleavers discovered recently in carry-on bags at #IAH (left) and #SAN (right). 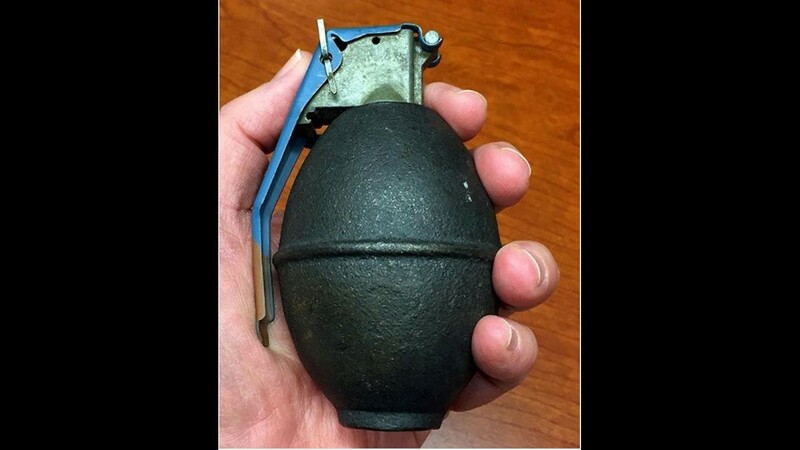 An inert mortar round was discovered in a checked bag at the Evansville Regional Airport (EVV). 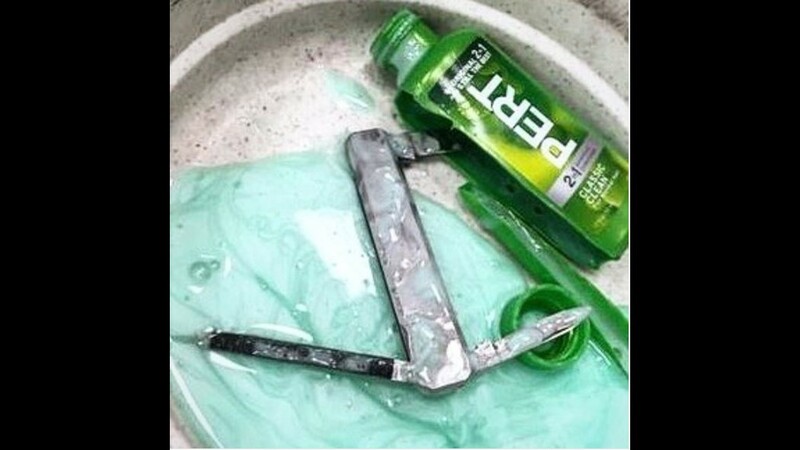 Concealed knives found in a travel-sized shampoo bottle at Charlotte Douglas International Airport (CLT). 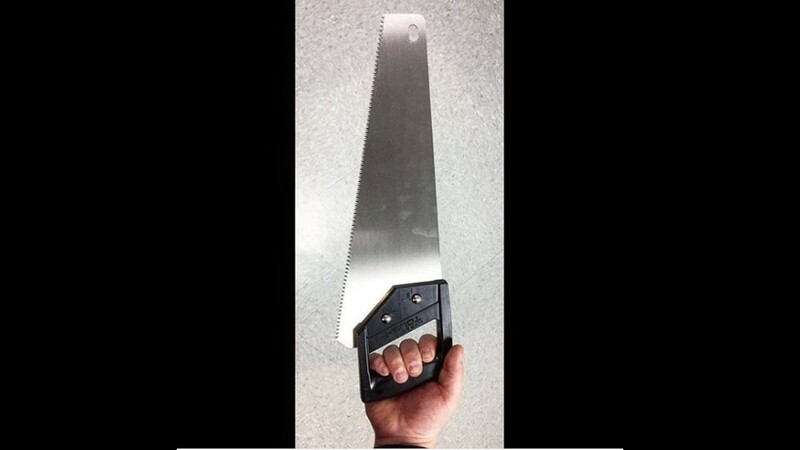 A saw discovered in a carry-on bag at the Atlantic City International Airport (ACY). 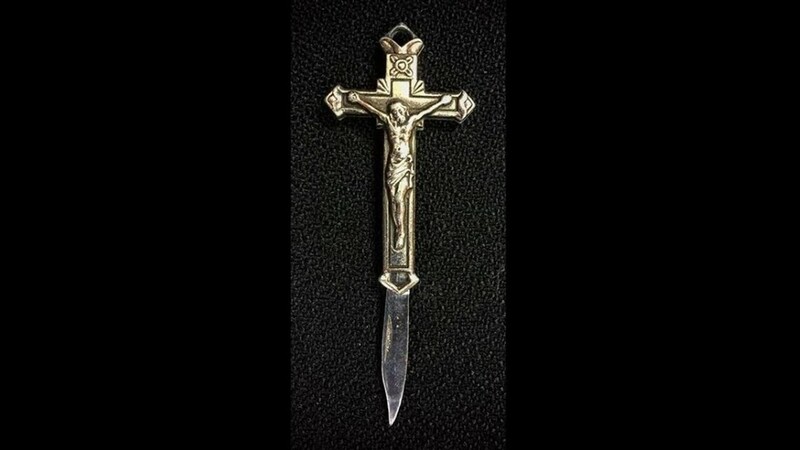 This knife was discovered in a traveler's carry-on property at the Greater Rochester International Airport (ROC). 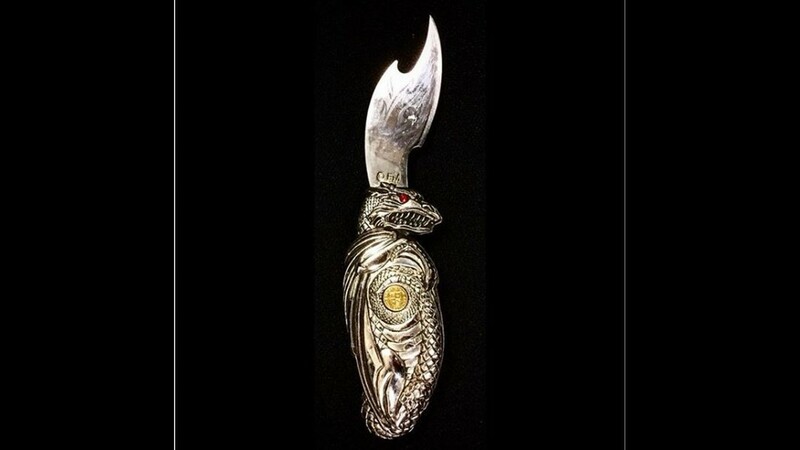 This knife was discovered in a carry-on bag at Rochester (ROC). 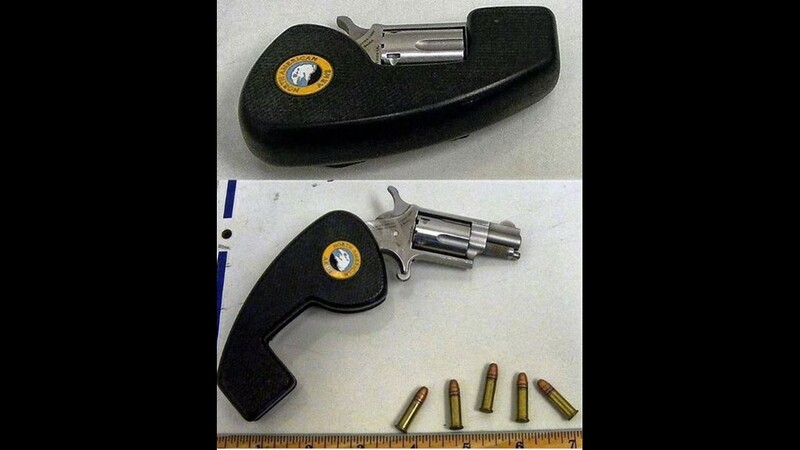 This pint-sized revolver was discovered in a carry-on bag at the Cincinnati Northern Kentucky International Airport (CVG). 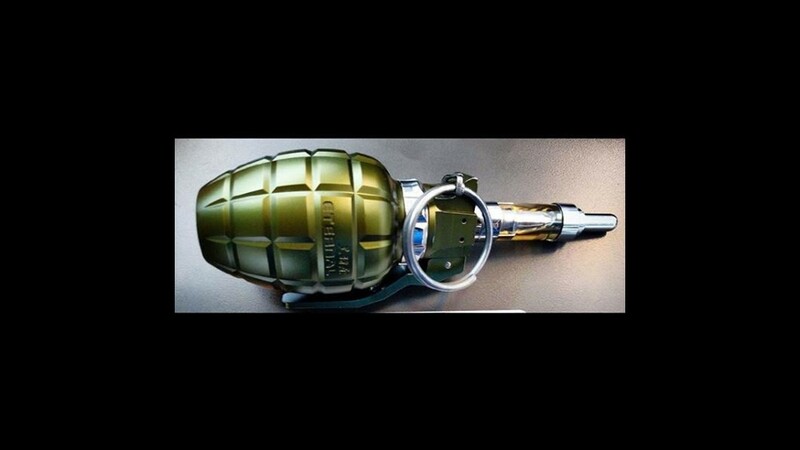 A vape-pen resembling a grenade was discovered in a carry-on bag at the Birmingham-Shuttlesworth International Airport (BHM). 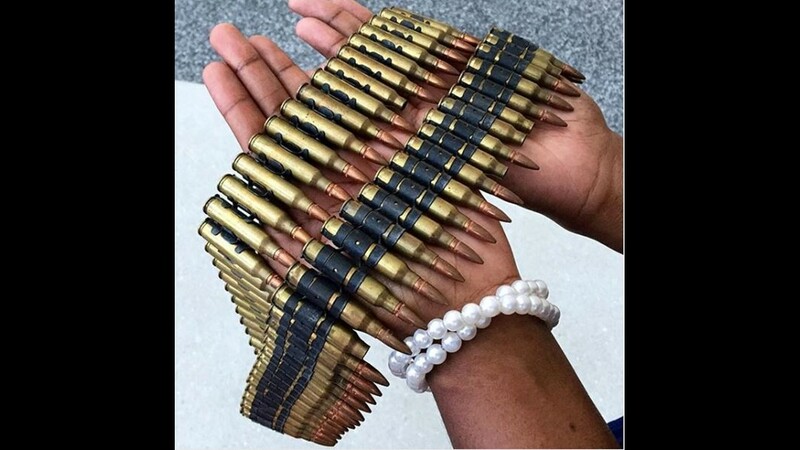 This belt of ammo was discovered in a carry-on bag at the Richmond International Airport (RIC). 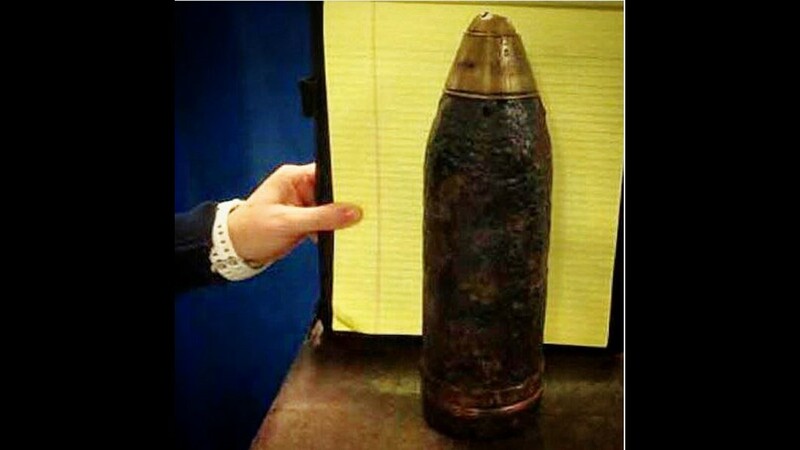 This inert artillery round was discovered in a checked bag last week at Washington Dulles International Airport (IAD). 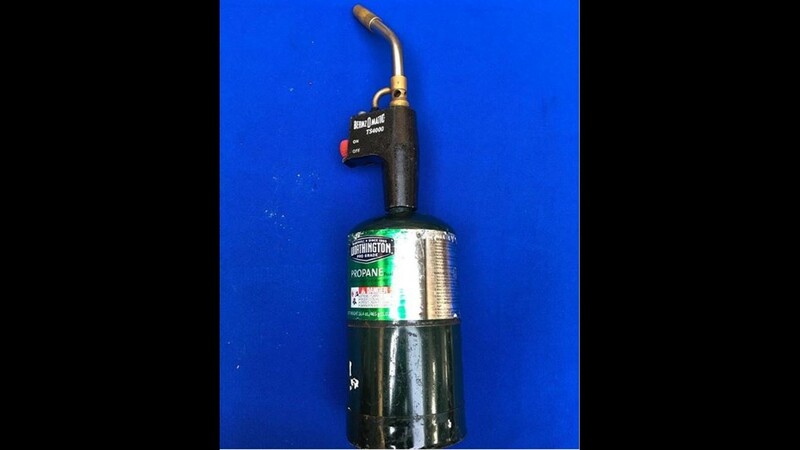 This blowtorch was discovered in a carry-on bag at Atlanta (ATL). 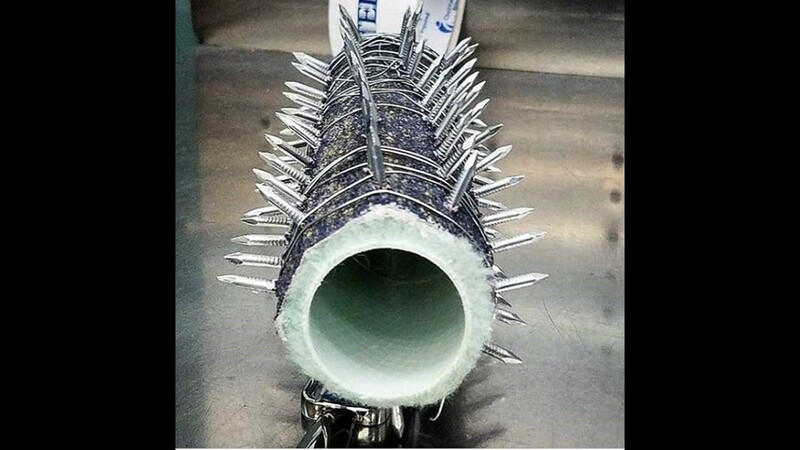 A paint roller wrapped in sandpaper and wire with nails protruding, was discovered in 2017 in a carry-on bag at Chicago O'Hare (ORD). 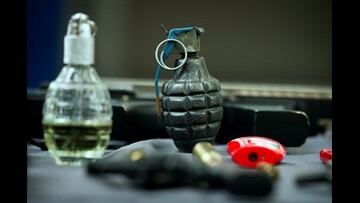 An inert grenade was discovered in a carry-on bag at Richmond (RIC). 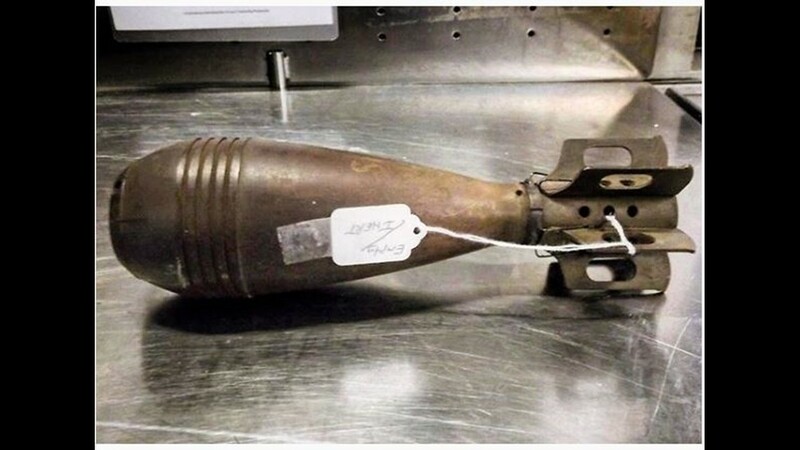 This canister of mace was discovered in a carry-on bag at the Seattle - Tacoma International Airport (SEA). 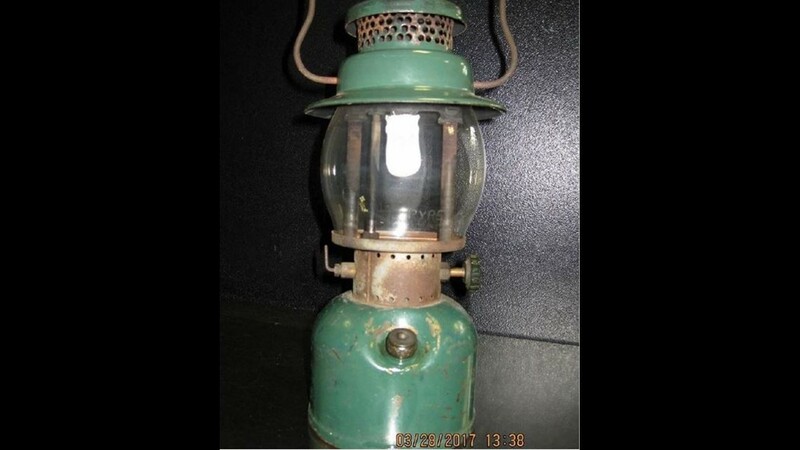 This lantern filled with fuel was discovered in a traveler's carry-on property at the San Diego International Airport (SAN). 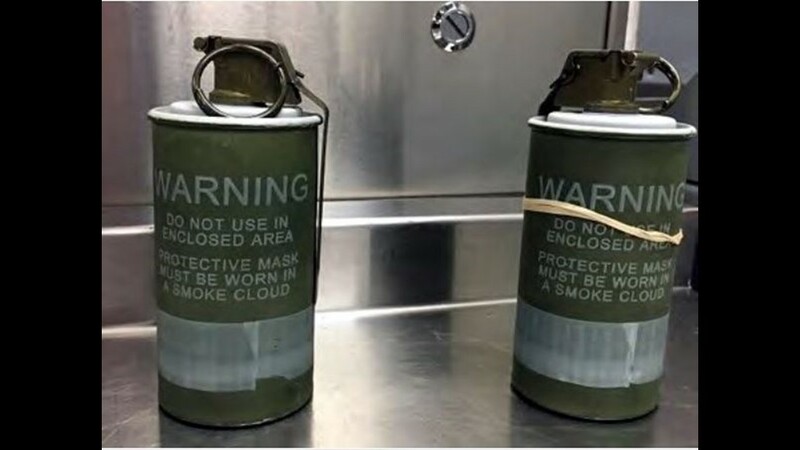 These two live grenades were discovered in a checked bag at Atlanta (ATL). 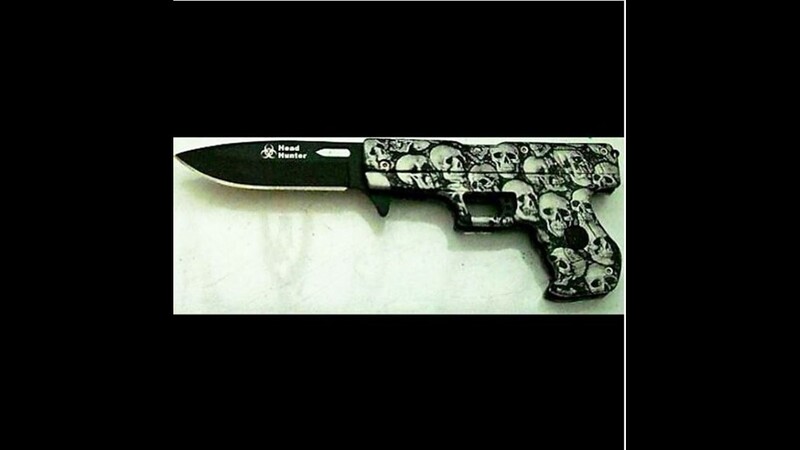 This knife-gun was discovered in a carry-on bag at the Denver International Airport (DEN). 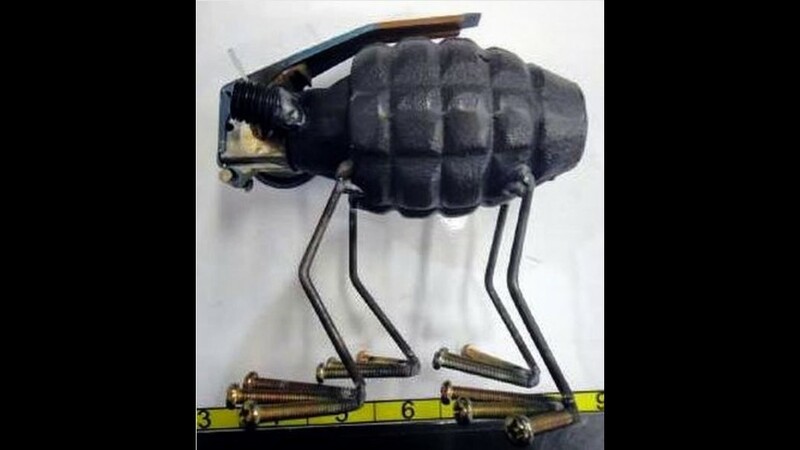 This grenade creature was discovered in a carry-on bag at Albuquerque (ABQ). 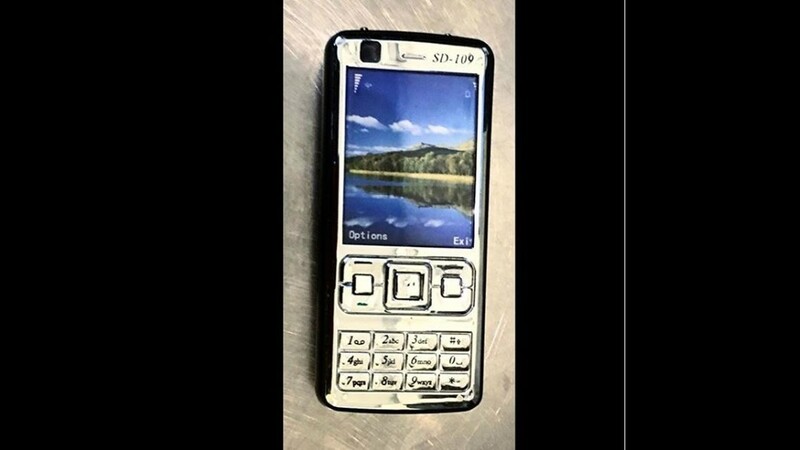 This bag of marijuana was discovered inside of a microwave oven that was being transported via checked baggage at Anchorage (ANC).